Adorable Sutton Joseph looks just like his mommy. 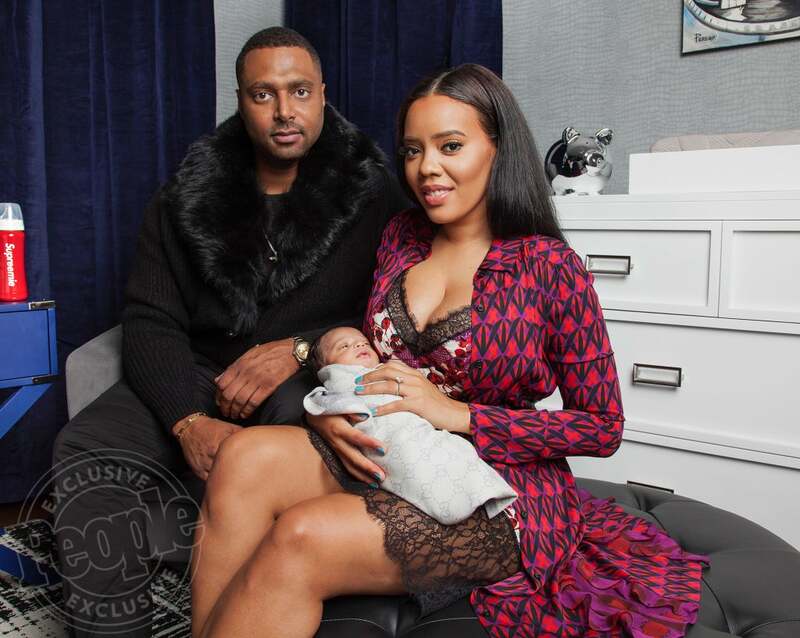 New mom Angela Simmons is having fun with her adorable son Sutton Joseph. Simmons gave birth to Sutton Joseph in September and the proud mom has been sharing tons of cute pics with fans; she recently posted a video of Sutton waking up to have fun with his mommy.